Manchester Crown Court heard today (17 November 2016) that the employee was carrying out maintenance work to a drive shaft which involved tightening coupling bolts with a torque wrench. The wrench slipped off the bolt head causing the worker to fall backwards off an unprotected edge through a rubber flap into the paper pulping machine. This contained 2.5 metres of water. After falling 7 metres in total he managed to swim, in darkness, to a ledge at the side of the pulper and call for assistance. Before the incident Valmet Ltd, the Finnish company which provided all the mill machinery, carried out a risk assessment of the task but did not identify the fall from height risk. 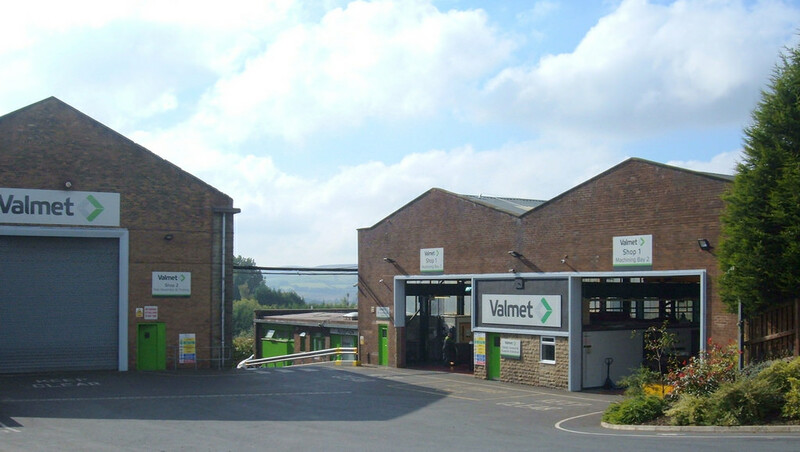 The court also heard that Valmet Ltd, previously known as Metso Ltd had recently been fined for their involvement in a double fatality at another premises. Valmet Ltd of Laneside Foundry, Manchester Road, Rossendale, Lancashire pleaded guilty to breaches of Section 3(1) of the Health and Safety at Work etc. Act 1974 and was fined £120,000 and ordered to pay costs of £8,591. Speaking after the hearing HSE Inspector Adam McMahon said ‘A supervisor had to carry out numerous risk assessments on the day of the incident along with covering others duties. The hazard of working at height was not identified and as such a worker was exposed to a serious risk which could have resulted in death. It was pure luck that the pulper blades were not working or that the injured person did not drown.